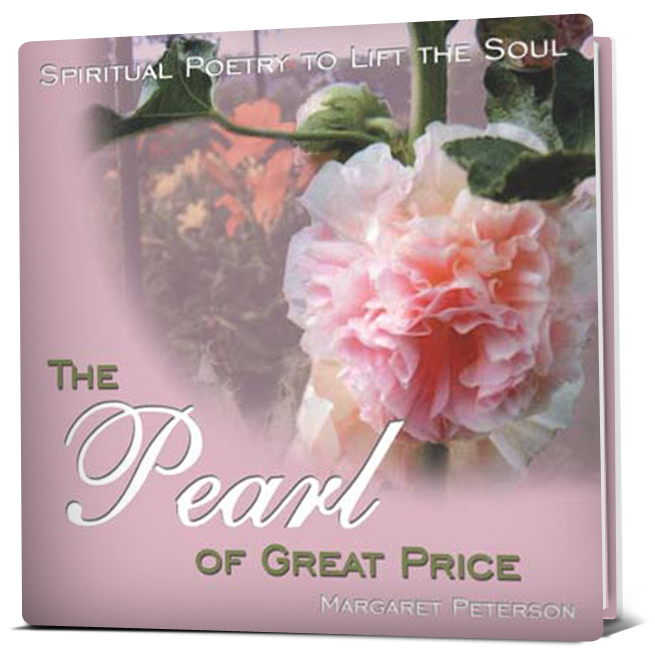 Let The Pearl of Great Price soothe your soul and strengthen your spirit today. The book has many comforting poems that are short enough to keep your interest yet long enough to keep you inspired and includes beautiful full-page color photographs, many of which are outdoor scenes. In addition to writing poetry, Margaret is also known for her baking and cooking skills. 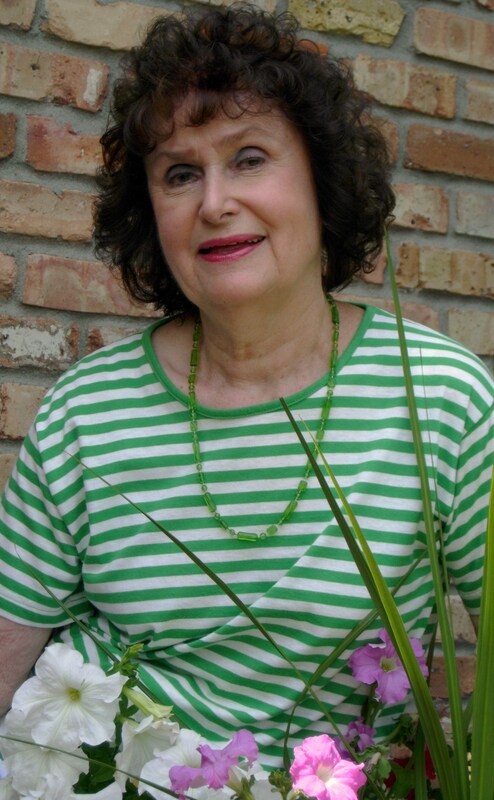 Along with her poetry, her recipes and the stories behind them will be posted on the website. Thank you for taking the time to visit the website!